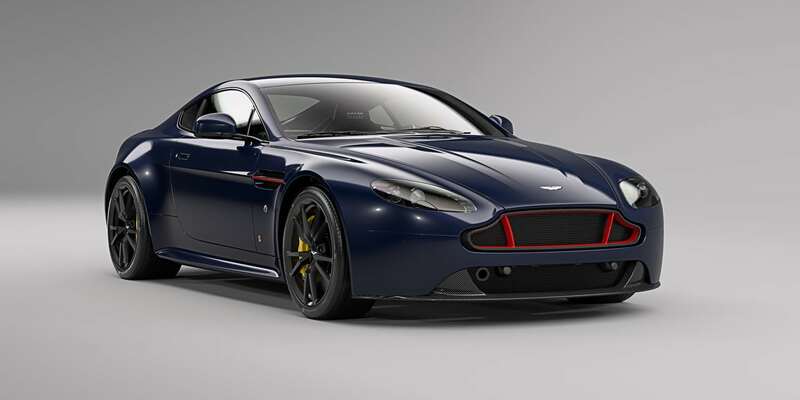 Aston Martin has unveiled its latest additions to the Vantage range; the Aston Martin V8 and V12 Vantage S Red Bull Racing Editions. 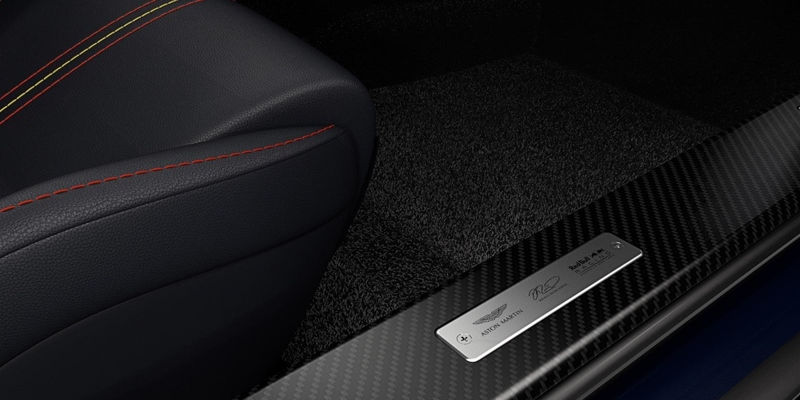 These true collectibles have been created by the marque's in-house personalisation service; Q by Aston Martin. 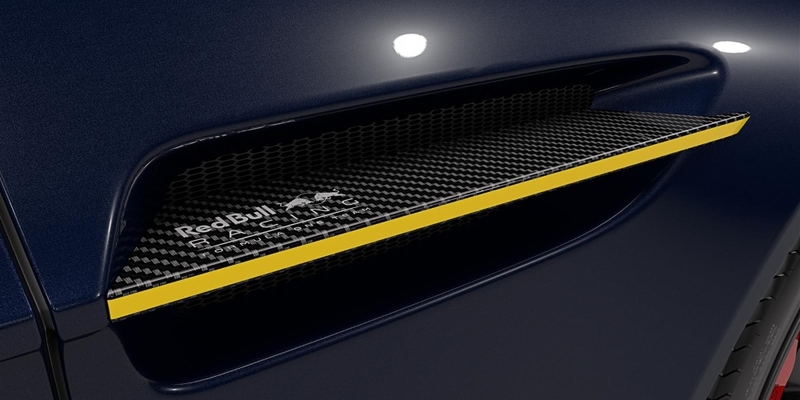 Celebrating the two brands' unique "Innovation Partnership", Aston Martin's latest global offering takes approval from Red Bull Racing drivers Daniel Ricciardo and Max Verstappen, with their signatures adorning both sill and inspection plaques. 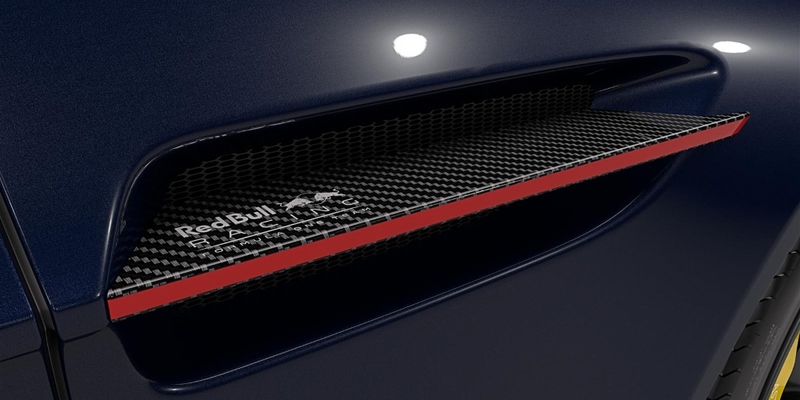 Available with Aston Martin's characterful V8 and V12 naturally aspirated power units, both Vantage Red Bull Racing Editions are equipped with a range of distinguishing features for the most devoted Formula 1® enthusiast. 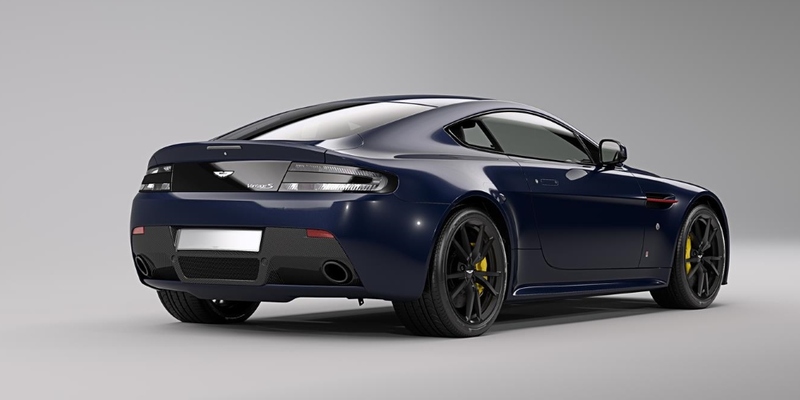 Building on the appeal of the sports-focused Vantage range, th­e models deliver a blend of eye-catching looks and an engaging and visceral experience for the perfect cruise along the Great Ocean Road, Adelaide Hills or even Melbourne's Albert Park. 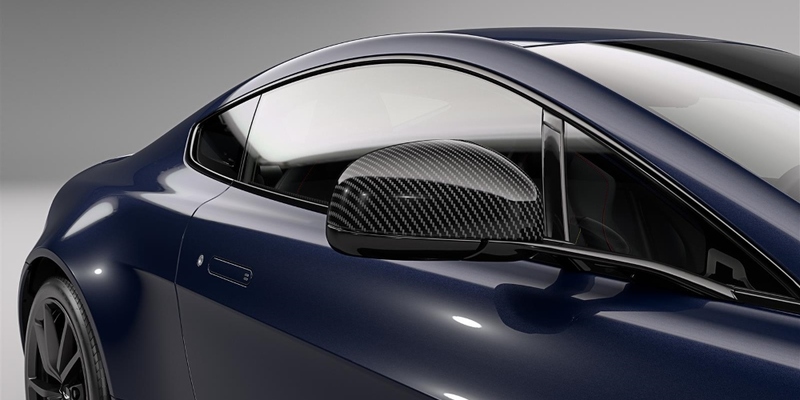 Complementing Aston Martin's signature paint finish is a race-inspired carbon fibre splitter, diffuser, grille and side strakes. 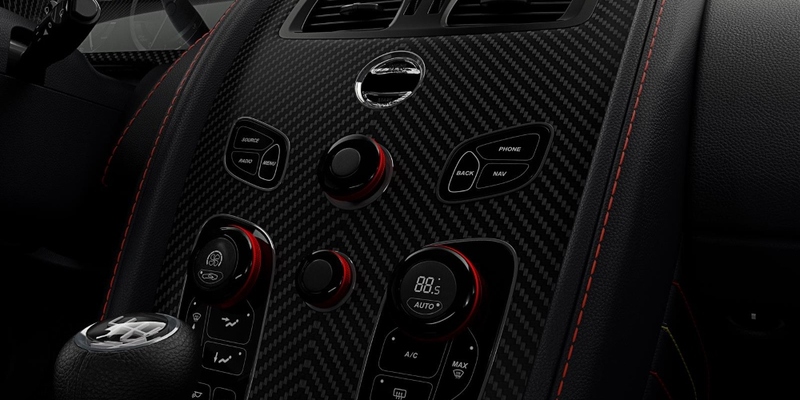 Red infills on the carbon fibre grille and yellow calipers complete the iconic colour scheme. 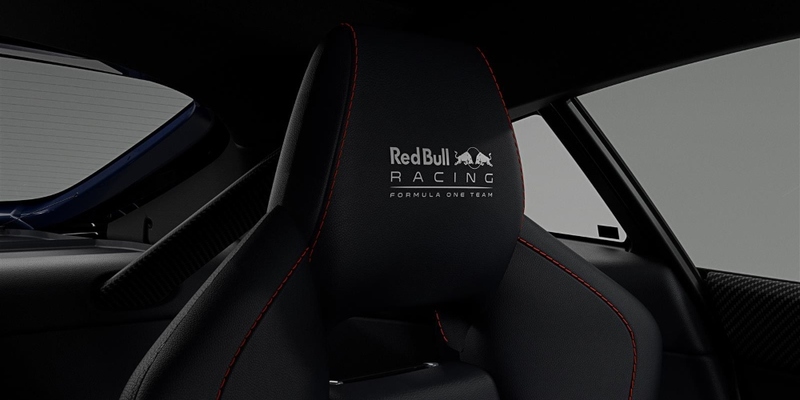 Inside, customers can expect further sporting features, including Red Bull Racing headrest embroidery, carbon fibre trim inlays, and a colour-coded leather steering wheel complete with 12 o'clock accent stripe.